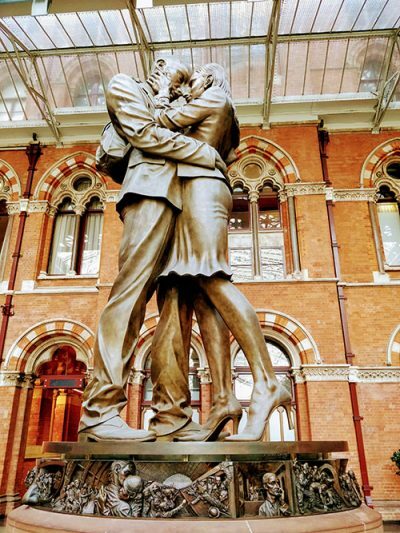 What is the Eurostar like? One mistake that is all too easy to make is to not treat your journey as part of your holiday experience. Once I have downed tools, packed and embarked on a journey away I like to get into the holiday spirit as soon as possible. 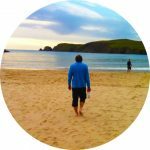 Granted this can be difficult when dealing with crowded check-in desks, security and passport checks but the trick, I believe, is to find the serene moments where you can and mindfully enjoy them as you would any part of your trip. 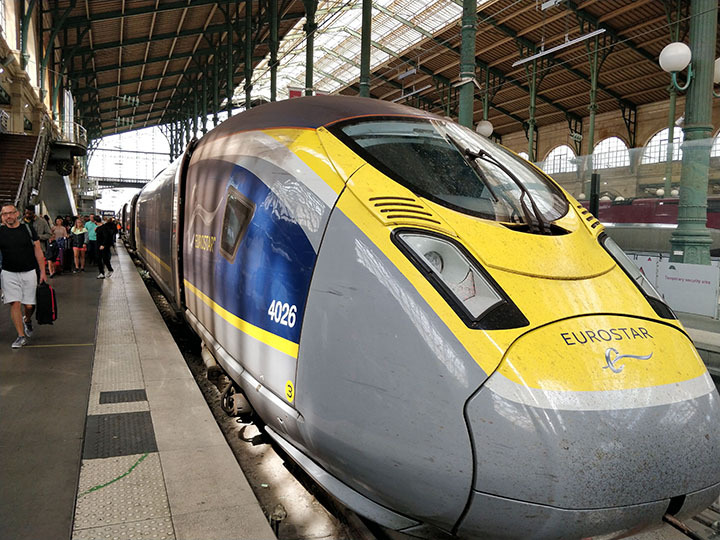 I find the Eurostar a fantastic way to travel, especially when combined with a journey from my local station – far preferable to battling with the traffic on the M1 and M25. 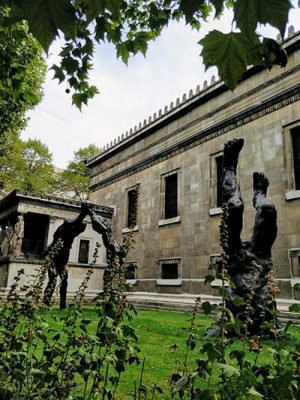 Coming from up North means I arrive into Euston station, and my first tip, if you’re capable, is to skip the tube connection and walk the short stretch from Euston to St Pancras, passing the British Library and St Pancras church on the way. 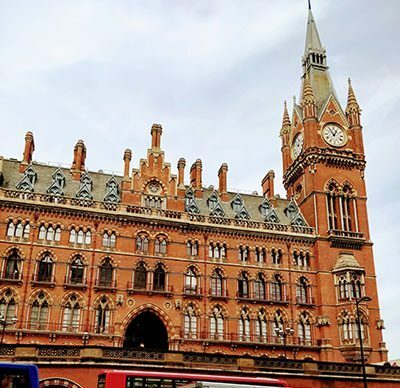 This way you will be able to see the magnificent Victorian terminal building, with its iconic clock tower, from Euston Road. Once inside, to get into the continental mood early it is worth heading to one of the many excellent French style Boulangeries. I like Le Pain Quotidien, or “Daily bread”, conveniently located opposite the international departure queues, to order a Café au Lait (curiously served in a glass?!) 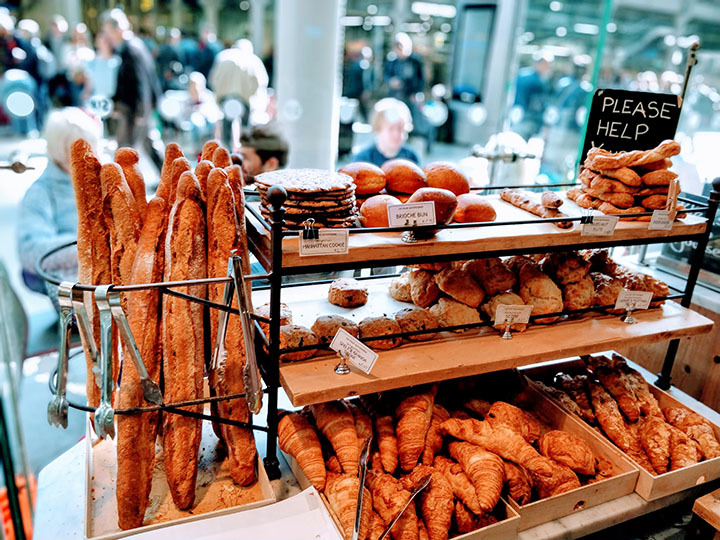 and a baker’s bread basket featuring a variety of bakes from the day with French preserves – the sourdough is delicious! 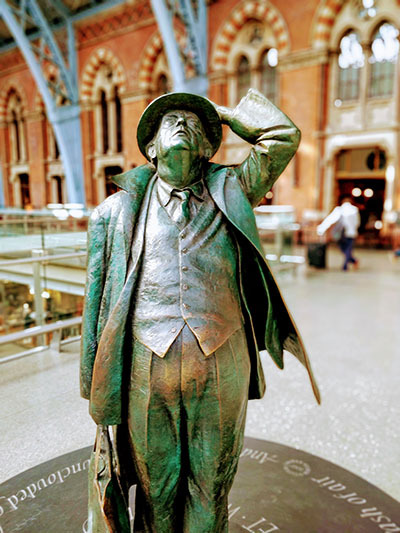 Keeping half an eye on the departures board (the gates open around an hour prior to departure) it is worth having a stroll around the station concourse and the Grand Terrace where, heading towards the Dent clock, you’ll find the Betjeman statue – the train loving poet was instrumental in saving the station from demolition in the 1960s – and the stunning 9 metre bronze ‘Meeting Place’. Listen out for the sounds of the piano, donated to the station following Elton John’s performance here, or even have a go at playing it yourself! Currently, as a celebration of the station’s 150th year of operation, the artist Tracy Emin has installed her twenty metre “I Want My Time With You” text piece in pink neon italics suspended from the archway itself. Previously, this space has hosted the Olympic rings and other works, so there should always be something to see here. Then it’s time to pass through security, and when safely through a tradition of mine is to have a quick drink at the Continental Bar in the departure lounge. I usually go for a Belgian lager, like a Leffe or Duvel, as the Belgian’s distinctly different taste to British brews offers a great way of feeling like you’re already away. If you’re travelling with us to Bruges, you can find out a lot more about what makes these lagers so unique at the Halve Maan brewery. 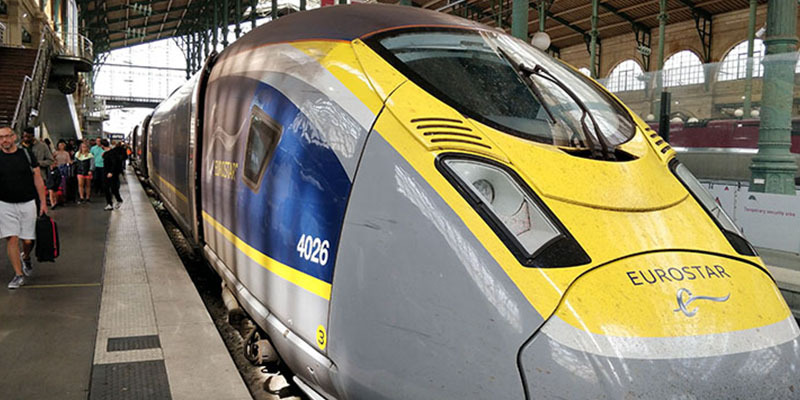 Next it’s on to the Eurostar itself, taking just over a couple of hours to deliver you to the heart of Paris, or less if you’re travelling to Brussels. Apparently, as far back as the 18th Century, Napoleon mused on the wisdom of attempting to surreptitiously dig a tunnel to surprise the English, and a prototype tunnel even began to be dug in 1880, 100 years before work on the present engineering marvel commenced. At 31 miles long it is the largest undersea tunnel in the world. With no take-off or landing to negotiate, I personally find it a very relaxing way to travel. With the constant white noise and steady vibrations of the tracks, I am content to settle into my book. For those seeking more stimulation there is now an undersea-themed virtual reality show available on the train – just pop your smartphone into the carboard fold out glasses – not for me but maybe one for the more curious minded amongst us! 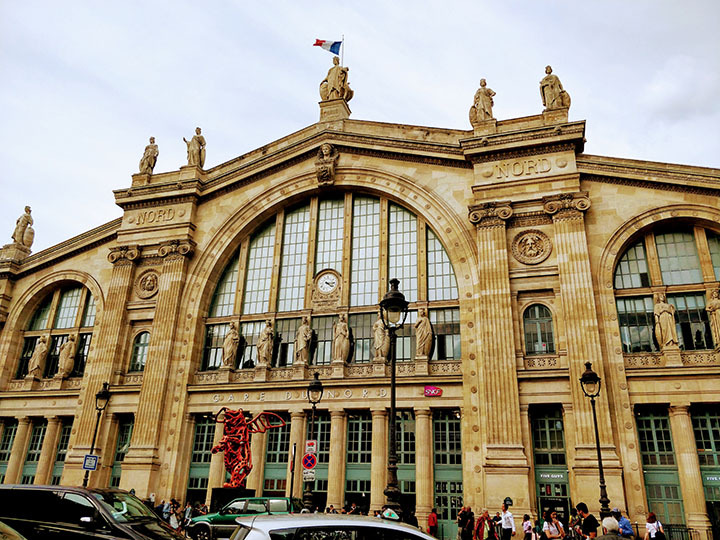 Upon arriving at Gare Du Nord or Brussels, I feel as if I have already had an extra half a day of holiday and am fully recharged and ready for the serious business of enjoying the rest of my trip – I can’t always say that after some flights I’ve been on! Aside from travelling I love to cycle (think more stripy socks and trouser clips rather than lycra and energy gels), read, and follow the cricket on TMS. Whilst away I love to discover the stories behind the places I visit, sample the local delicacies and soak up the culture.